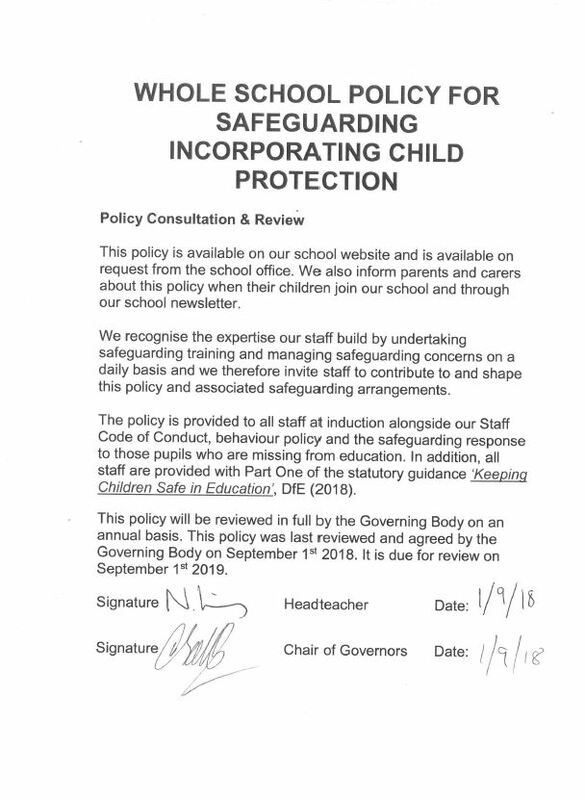 The purpose of Scarning Primary School’s Safeguarding Policy is to ensure every child who is a registered pupil at our school is safe and protected from harm. Mr King is the Senior Designated Safeguarding Lead . Mrs Simpson – Alternate Designated Safeguarding Lead. 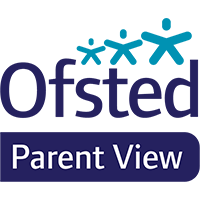 Mr Howell – Alternate Designated Safeguarding Lead. Named Safeguarding Governor – Mrs J Hardwick. Chair of Governors – Mr R Salter.